A pro-European Coalition in Poland is challenging the current right-wing government. 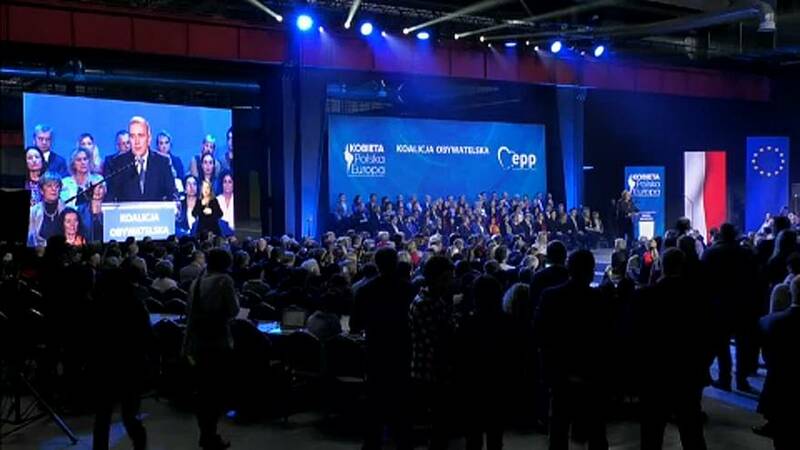 Poland's centre-right Civic Platform recently joined together with other opposition parties in Poland to contest the ruling party, Law and Justice. Latest polls have suggested that the new Pro-European Coalition and the Polish right-wing government are running neck and neck. In a tweet from Guy Verhofstadt, leader of the ALDE party, Verhofstadt commended the opposition movement, tweeting "a coalition that can beat populists and make Poland influential inside the EU again – a role the Polish people deserve!”.